603 23rd Street Kannapolis, NC. | MLS# 3231061 | Kannapolis Homes for Sale, Property Search in Kannapolis. Well maintained home located on a quiet street, but close to shopping and schools. 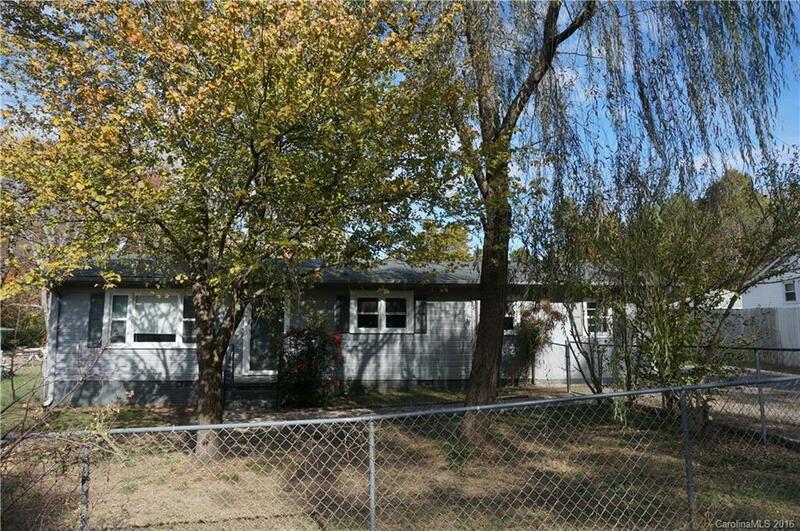 Home features a large flat fenced-in yard and double detached garage. Seller will include refrigerator and stove. Fourth room can be used as a bedroom, office, game room, or den as it has a closet and a window(former carport). HVAC is not extended to that area.